I first saw this picture floating around Pinterest- I have since found out it is from Mitchell Gold + Bob Williams. It is called "A Tribute to Music" and costs a pretty penny - $2000! I loved it the moment I saw it (not so much the price though). Well with the help of the copy lady at Staples - we figured out a way to create something similar! First you will need two 8.5x11 sheets of music (you can print some off the computer or use a copy out of a music book). Next I cut and pieced the two sheets together so that they created a new 8.5x11 with a horizontal orientation (I wanted my final artwork to be wider than it is long). If you want your final artwork to have a vertical orientation than you can skip this step! Next I had staples copy the music sheet onto 3 transparencies. By layering the transparencies on top of each other you get a jumbled mess of notes! Each layer should be shifted slightly down so that you can see the notes of each layer. Staples can then take these 3 layered transparencies and copy it onto one sheet of paper. Mine ended up being 11x11. Finally that was blown up to be 36x36. Staples can only blow up your image to be 36" tall - it can be as long as you want though. Since my image started out square, a 36x36 square was the biggest it would go. At this point you could frame the image or mod podge it to canvas. Hobby Lobby sells a canvas that is 36x36 but when we tried that size in my hallway we decided it needed to be bigger. So I found a 36x48 canvas at Michaels. The full price was $80 so make sure to use a 40 or 50% off coupon when you buy these! 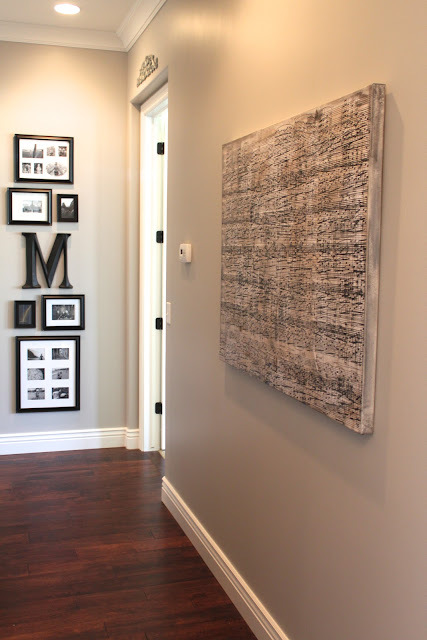 For an even cheaper DIY you could also find a large piece of artwork on canvas at a thrift store and mod podge the music over the top! ***UPDATE you could also attach the paper to a piece of 1/2 inch plywood rather than a canvas. You can have Home Depot or Lowes cut it to the size you need and it should only cost around $20. Simply attach corner molding to the edges to give the artwork a finished look as seen here at Maison de Pax. To fill my larger canvas I went to Staples and had them print me out another 36x36 sheet of music so I could piece the two sheets together on my canvas. It worked great - because it is a jumble of notes you really can't see where I pieced it together. I made sure my papers were lined up properly then folded them back halfway- brushed the mod podge on the canvas- then laid the paper back down, then folded up the other half and mod podged that side. Once all the pieces are glued to the canvas let it dry for about 30 min. then apply a layer of mod podge on top of the whole thing. Once that is dry you can leave it "as is" or distress it with some sandpaper, glaze, paint, or coffee. I simply used a couple of damp paper towels dipped in glaze and paint and just dab and wipe on different colors in different areas. There really isn't a "technical" way to do this. 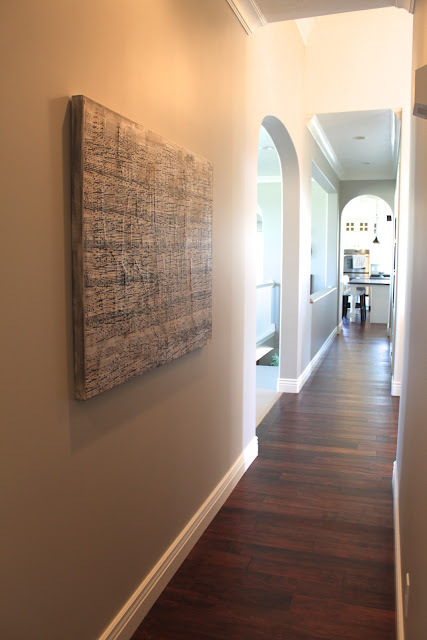 I also used the paper towels on the sides of the canvas so the sides matched the tone of the front. Final Price: $50 for the canvas, and $13 spent at staples for the transparencies and two large 36x36 prints. Not bad! ***UPDATE: One of my readers made a .jpg file that you can use to create this artwork! Just click on the image below to make it larger, then you can save it to your own computer. You always have wonderful ideas and I'm besoted of your vision. I already surrendered to that wall of frames you posted a while ago and this turned so well. You're brave and you're inspiring. Oh I love this, thanks for sharing! Going to share on my facebook page! This is awesome!! You did a great job! I'd seen the original and loved it and your recreation turned out awesome. I love, love, love what you did! But I am not confident I can pull it off. Do you know where the piece in the original picture can be purchased? FYI... I did find it on the Mitchell Gold + Bob Williams furniture site... pricetag = $2000! I am going to give it a try... I'll let you know what happens! Thanks for giving such detailed instructions! Wow! The DIY is definitely worth a shot! I'm confidant you can do it - and yes please let me know how it goes! Susan did you end up finding sheet music similar to the picture?? I'm trying to and am having no luck? I like you am in love with the 2000$ piece ! Wow! I like your version much better! Awesome! Yours is so much wilder and prettier than the original -- I love it. Going all the way to the edge is a huge improvement. What piece of music is it? I want to try this, but I love your sheet music! Or do you have it that I could download?? Sorry I don't remember what the music was and didn't save it. I just found one online and printed it. Really it doesn't matter that much what the song is- since it is going to be layered 3 or 4 times it all looks like a mess of notes in the end! Good luck! Hi Amy... I just wanted to let you know that I recreated this over the weekend. It looks pretty good! Thanks for the instructions and your words of encouragement! Yeah Susan!!! I knew you could do it, I'm so glad you tried! Thanks for letting me know too! 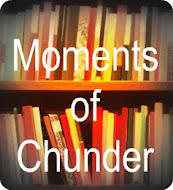 That is the reason I take the time to write this Blog! Hi, Amy! I absolutely LOVE how yours turned out! Could you tell me what the paint/glaze mixture was that you used to distress it? I just used whatever dark paint/ glaze/ stain I had on hand. There really is no "right" color or way to do it. Just dab on some dark colors and keep dabbing and wiping until you get the desired effect. Good luck! Love the idea of this project - however, is there a way to create the images so that they are not backwards when placed on the canvas? As a musician, it distresses me to look at this music that is displayed backwards. When layering my notes, I purposefully turned one sheet backwards - just to make a mess. Of course you don't have to do that if it is distressing to you! Hey Amy, Have you considered creating another one of these to sell?? I would definitely purchase this from you...You did an amazing job!!!!!!!! I'm flattered - thanks! I don't even know how I would go about shipping something that large - I think it would end up costing you way too much! It's so easy to make though, you ought to give it a try! I'm going to try to make this soon! 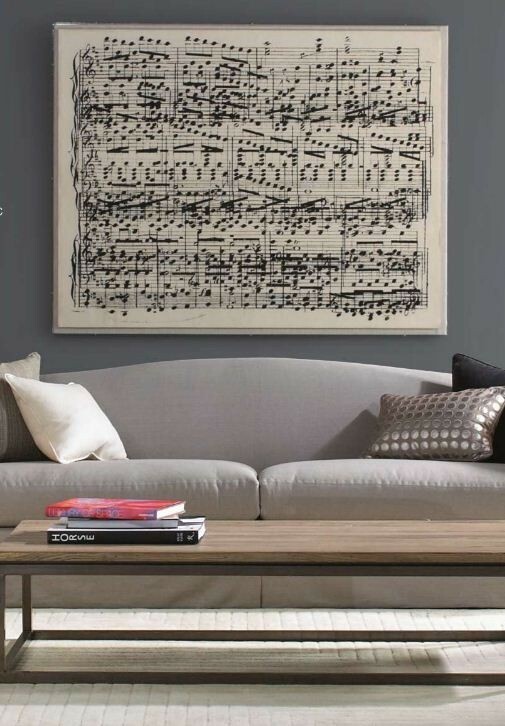 My husband is a musician so I think it would be great in our house! I am a little confused on the step of cutting the two pieces of sheet music and making them into one 8.5x11. Could you explain that a little further? There are large white margins all the way around a printed sheet of music so I cut all those off of both sheets of music, then pieced the two pages together so that the music lines matched up. This made each of the lines of music LONGER so that my piece of artwork would end up WIDE with notes going ALL the way across. Hope that makes more sense. Good Luck! When you say transparency, is that the same thing as a photocopy or do they print it on clear paper (like an overhead slide a teacher used to use)? I want to DIY this with our wedding song for my husband for our first anniversary (paper) gift. Thank you so much! It is a clear overhead slide type thing. Good luck making it, I know you'll love it! Hi Amy, you didn't have any issues with pixelation, did you? I talked to some folks over at Office Max and they told me that blowing up an 8.5" x 11" would lead to pixelation. Any thoughts? I didn't have any issue with that at all! Yes I did piece it together so the horizontal lines matched up (the notes didn't flow the way they "should" horizontally but the lines continued which I think is important visually). The treble clefs were covered up. Hope that helps! Thank you so much for detailing the process. I am a calligrapher and plan to do this with lettering. Thanks so much for the tutorial! 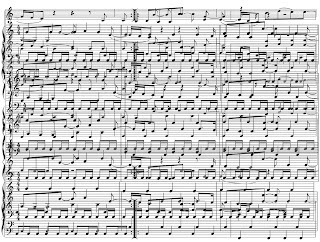 I've been drooling over the original music piece for so long and am thrilled to have just made my own -- thanks to you! When Staples scanned and enlarged mine, they also e-mailed me the pdf file, so I'm excited about the possibility of having Costco print it straight onto canvas. I haven't decided yet. By the way, to avoid pixelation, I started with a much larger piece of paper and did the transparencies onto that. Then the enlargement didn't have quite as far to go and the clarity of the picture remained good. Good Work Misty! Glad I could help! Would you mind sharing the PDF file? This is a great idea to have Costco print directly! Beautiful! I would love to try this! Thanks for the great instructions. I like your version better - much better! Actually I dint care for the original but LOVE LOVE LOVE yours. Oh how I wish you had the pdf saved to share with us. To try this myself I will have to devote spending some time in town alone to search and create the templates and heading over 45 minutes one way to a copy store. While I wouldn't trade the country life - country life around here means sketchy internet service or fairly decent service on our smart phones. That being whined, I mean that being said - I am still gonna put their version of this on my diy decor goals list. Did you have lyrics and guitar chords on your sheet music? If not could I white these out? No- the music I chose was piano music. So no guitar chords or lyrics were on it. Yes you could white them out if you are choosing a piece that includes them. I'm attempting this project right now, but when applying the stain, it appears splotchy, not even like yours. I'm using furniture stain. Not sure what the problem is. It is amazing that you posted this in 2013 and people are still posting their comments and trying this project out. I am trying this out today for my husband. My husband and I have downsized our office from a very large desk and several file cabinets down to one compact standing desk and one file cabinet. The rest of the room is being converted to a music studio for him. I was going to buy a canvas but then decided to use the top of the desk instead since we were just going to throw it away. I have it glued now and will put a glaze on it. Sounds awesome! Way to go! By the way, I did not do mine with transparencies like you did. Instead I found sheet music online that appeared to have a white background. I edited the pictures and changed their transparency to clear. Then I downloaded them to Powerpoint and was able to layer them. I saved it as a .png file and I found a website online that would increase the size of my file so that when I sent it to Staples for it to be to blow up it would not be pixelated. Hi Amy and Cara, I'd love to make this for my living room. 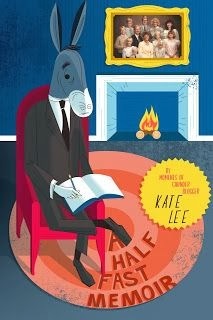 I'm unable to figure out how to alter my sheet music image to have a clear transparency. Could you share step-by-step directions, or perhaps your digital file with me please? I'm not having any luck. :( Thanks! Sorry I can't help with the digital file or instructions for the way Cara did it, and I doubt she will ever check back here to see this question and answer it. You are probably better off just doing it the way I did it. That would be great Jill! Thank you! Hi everyone! 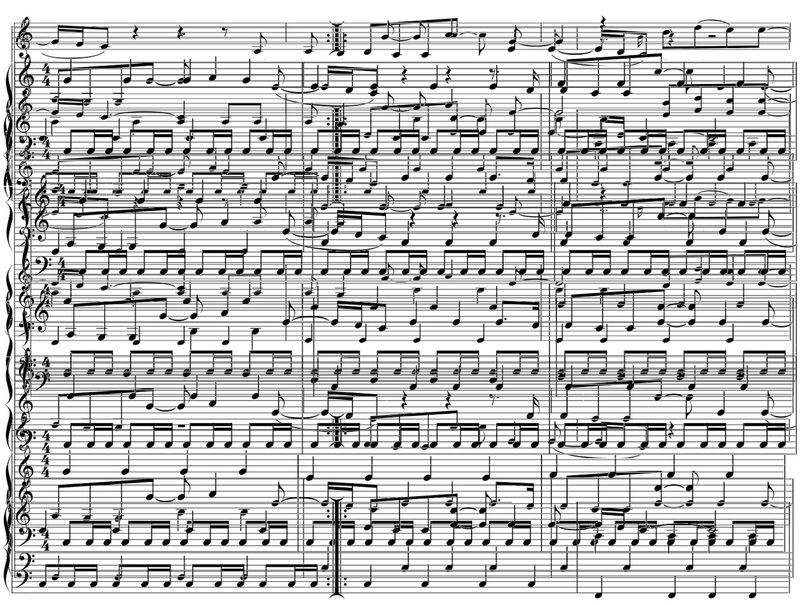 What program did you all use to make the sheet music transparent? Hello! I'm in the middle of this project right now! I am wanting to just tone down the bright white paper to an off white. What do you recommend? The good news is..... You can do it either way! I did it after mod podge and it was fine! I'm unsure what that would do, so personally I wouldn't do that. I'm attempting to make the copies now. I have 3 transparencies, but when they make copies of them they are very dark. Is there a trick for not having it turn out so dark? Sorry I don't know - the copy lady did that part for me. I wonder once it's blown up if it would still be dark? Sorry I'm not more help! Hi, Amy....I really want to do this, but I am severely DIY challenged! I have all kinds of piano sheet music, but I just don't understand about getting transparencies, overlaying, and blowing them up to my liking, size, and such. Do you have a you-tube tutorial? I want to do this on a horizontal piece of canvas about 36 x 48....horizontally longer rectangle shape. Your instructions are very detailed, but like I said, DIY challenged! I walked into my area Staples today and they didn't have a clue as to what I wanted to do...I even took a picture with me. Any suggestions? Thank you so much! Sorry no YouTube tutorial! Just take your piano music to staples and they will probably understand these instructions and can get you a print whatever size you want. BRILLIANT!!!! I saw the very same wall art piece on Pintrest and just can't afford a piece that costs more than my first car. Doing this on my daughters wall....thanks! Hi! This looks incredible. 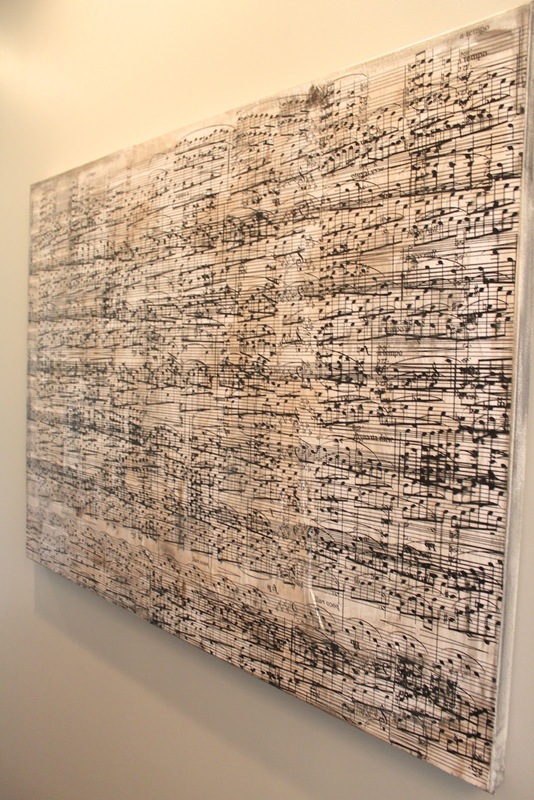 Is there anyway to get the sheet music to lie flat on the canvas rather than have the little wrinkles in it? I think mod podge always causes wrinkles unfortunately! You could find some other way to attach it to a canvas? Or you could just frame the large paper print under glass so that it laid flat. Way late to the party, but Staples can do 36 x48 as an engineer print, if you want a bigger size.